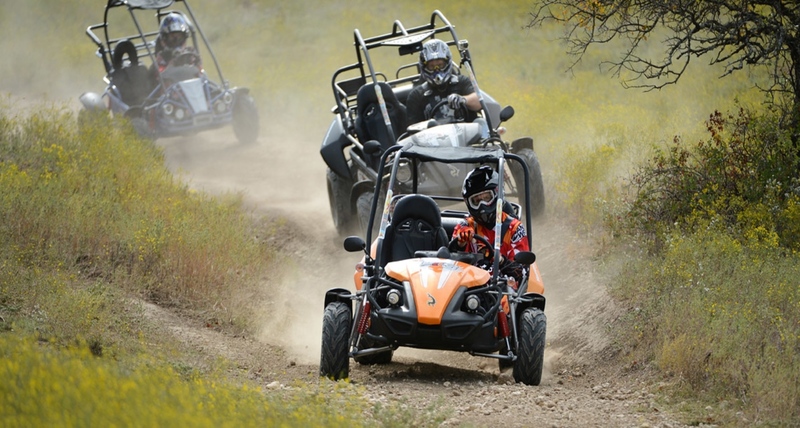 WHERE YOUR OFF ROAD FUN BEGINS! 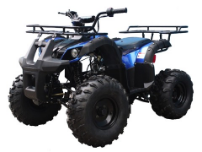 We've got you covered on all of your off road vehicle needs. 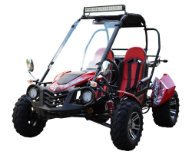 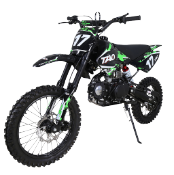 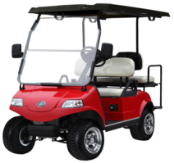 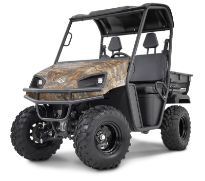 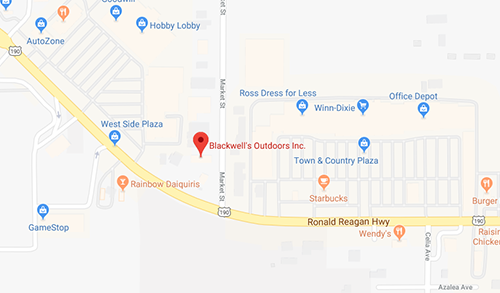 Come in today to browse our selection of Go-Karts, ATVs, Dirt Bikes, UTVs and Golf Cars!